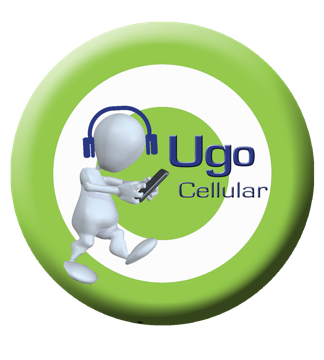 UGO provides a simple solution for those who chose to pay their bills in person. Bill Payment offered at hundreds of our locations across the country, takes local bills as well as national bills. You can even pay bills to vendors in Latin America. Please click here to find the closest location near you.